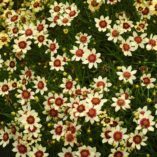 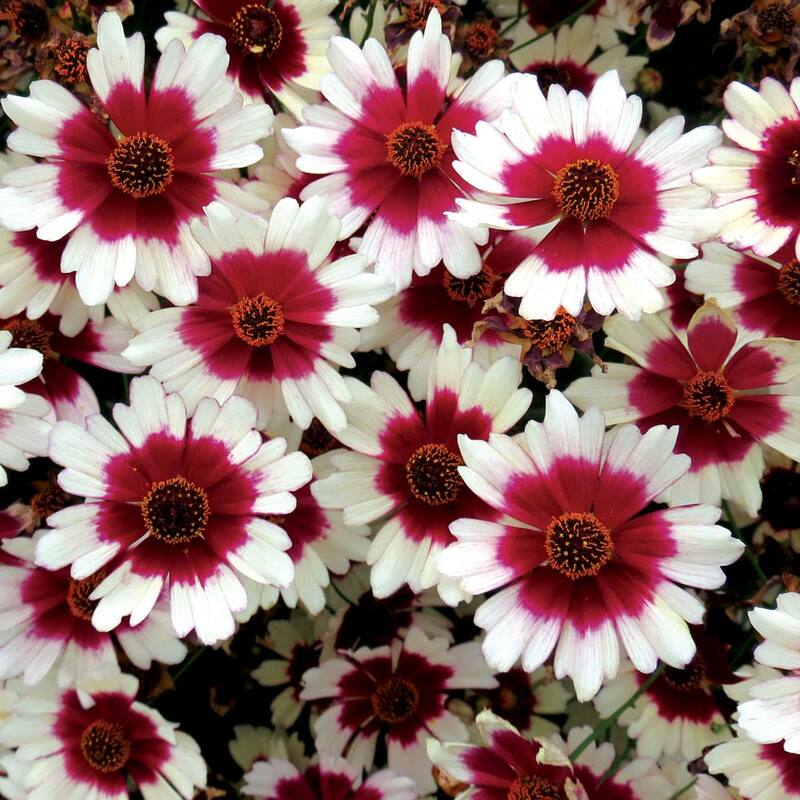 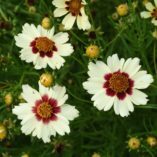 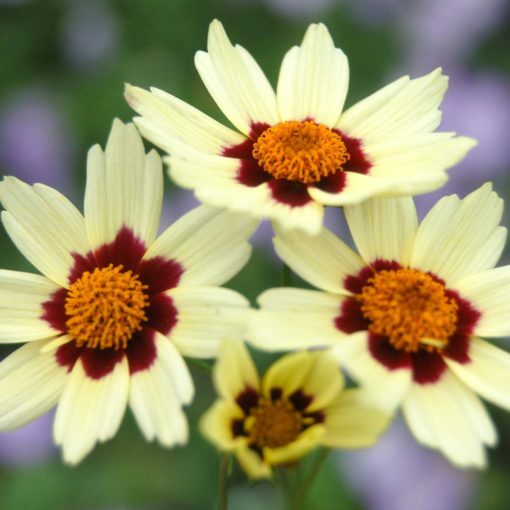 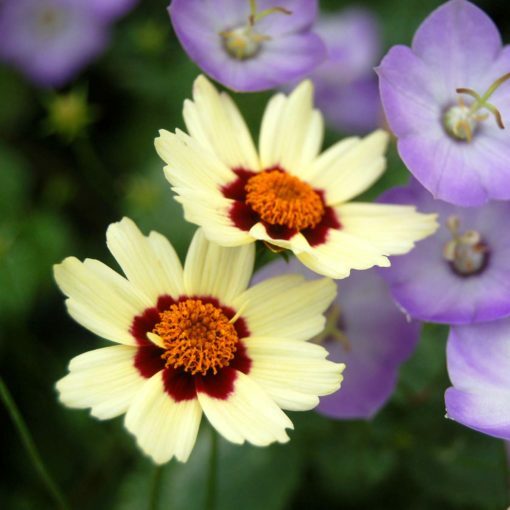 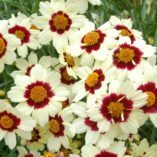 Coreopsis ‘Snowberry’ | TERRA NOVA® Nurseries, Inc.
Like raspberries dropped in the snow, these creamy-white flowers are splashed with an eye patch of dark red. 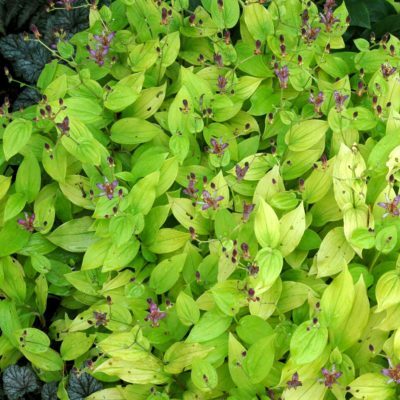 Multitudes of large 1½” wide flowers bloom all summer atop dark green foliage. 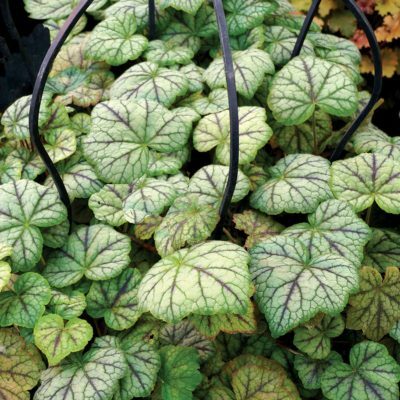 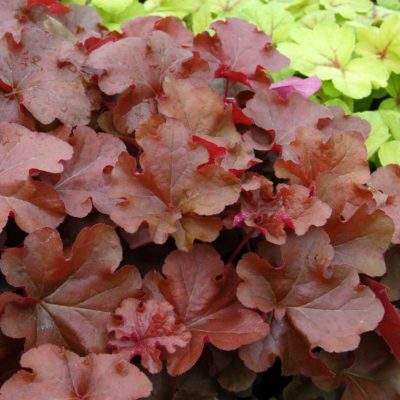 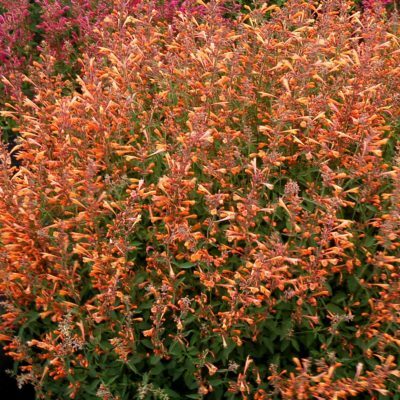 Works well in the mixed border or used in containers. 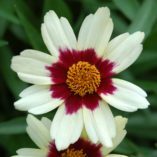 26" / 32" / 28"
It is similar in habit to 'Gold Nugget' or 'Autumn Blush' with creamy white flowers with red eyes. 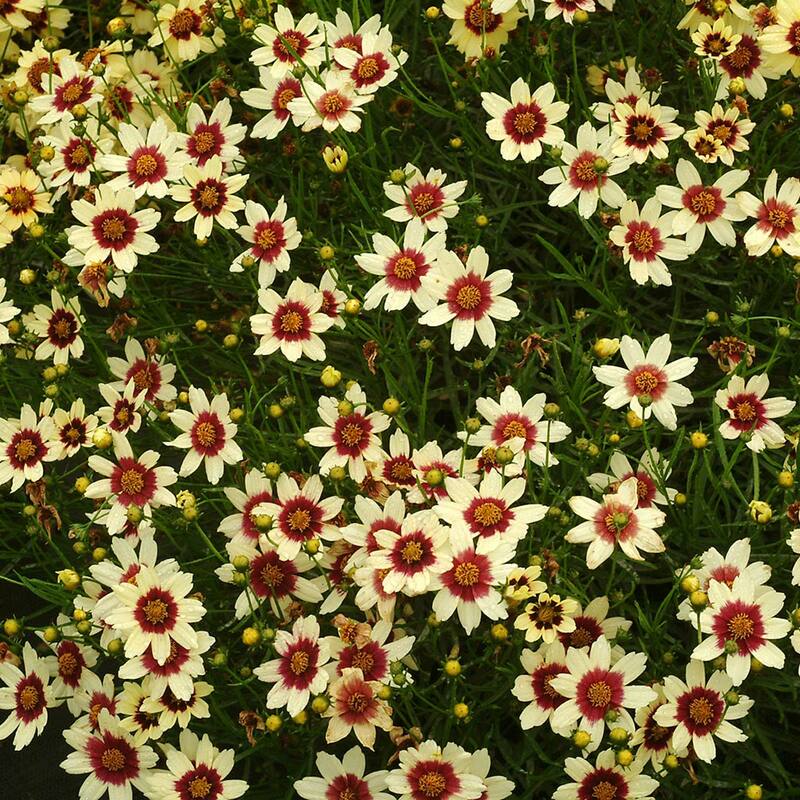 NOTE: a long day plant. 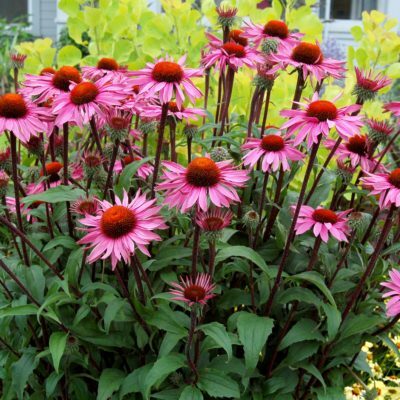 Will be taller and need to be cut back if grown too early in the winter. Given 4/5 points in trials at Disneyworld in Florida warm season 2016.